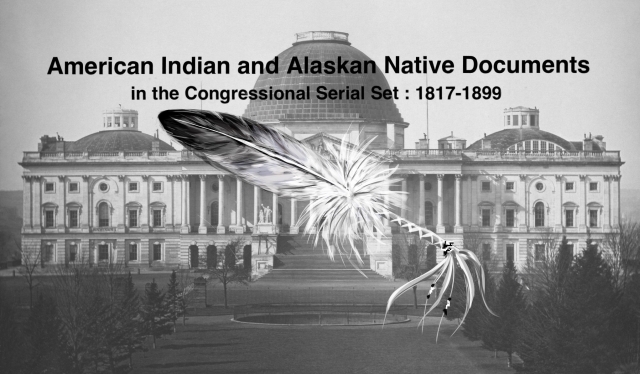 "Letter from the acting Secretary of the Interior, transmitting an abst"
Letter from the acting Secretary of the Interior, transmitting an abstract of sixteen claims for Indian depredations reported to that department since December 10, 1884. Indian Depredations. Claims since 10 Dec. 1884; includes dates, tribes, places, etc.